paul & i decided to have our christmas early! and had a delicious french toast breakfast. 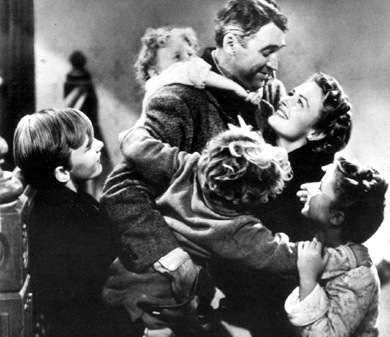 and watched "its a wonderful life"
which is our holiday tradition. it was a lovely night! to keep you entertained until i get back. Happy travels and Merriest of Christmases! have fun sweetie (: wat dd u guys get each othr? sounds like a perfect little Christmas. have a magical lovely Christmas! I love this movie! It just hits the spot everytime! Aww, sounds like a beautiful day :) I've never seen "It's A Wonderful Life" so you're making me want to see it haha. Hope you have an amazing trip!